During spring/summer, the Hotel Florida DX Group organizes a World Flora Fauna event and encourages people from all groups to take part. The International Radio DX Group will take part and our members will be active from several references. If you want to join this event, please let us know so we can issue an activation callsign to you. More info to come ! 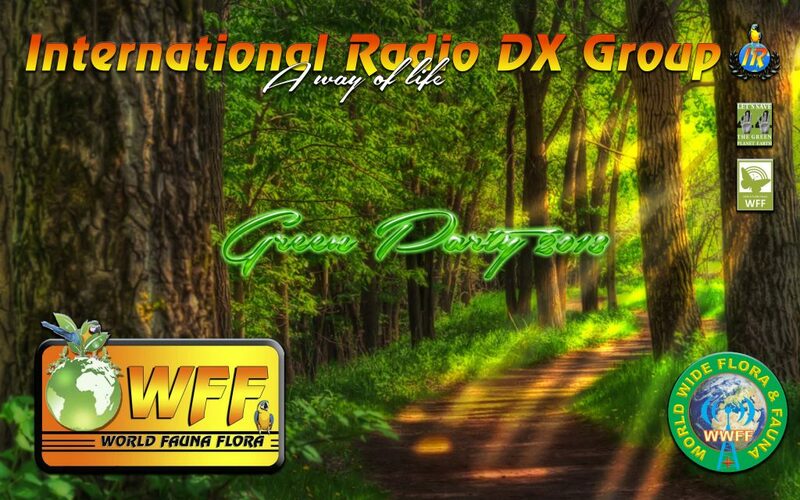 This entry was posted in General News, IR-DX News and tagged DX News, Flora Fauna, Green party, IR-DX, nature, WFF by 14IR017. Bookmark the permalink.